The Gym! Take a look inside before stepping inside. Located in the downtown area, CrossFit MINAMI was the first CrossFit gym to open in Osaka, Japan. Opening in early 2015 with a goal to lead its members to a lifestyle of power and health. With coaches, members and drop-ins from all over the world, CrossFit MINAMI is home to both local Japanese and international people. All classes are held in English and Japanese as well as adaptable to suit any fitness level. Check out 125+ our glowing 5-star reviews on Facebook and Google! Great box to drop in to, friendly people and great coaching! 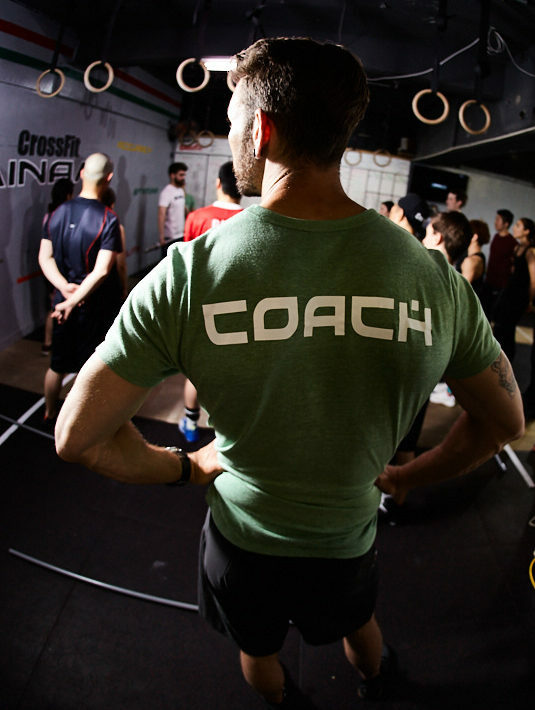 Passionate, knowledgeable, and dedicated to help you reach your goals, CrossFit MINAMI coaches are here for you. Whether you are just beginning your fitness journey. looking to achieve peak athletic performance, structured classes and/or personal training, these are all available with our experienced coaches. More than just a gym. Truly international with members and coaches from all over the world. Whether you live in Osaka, just moved to Japan, or just dropping in, you’re welcome to join us! 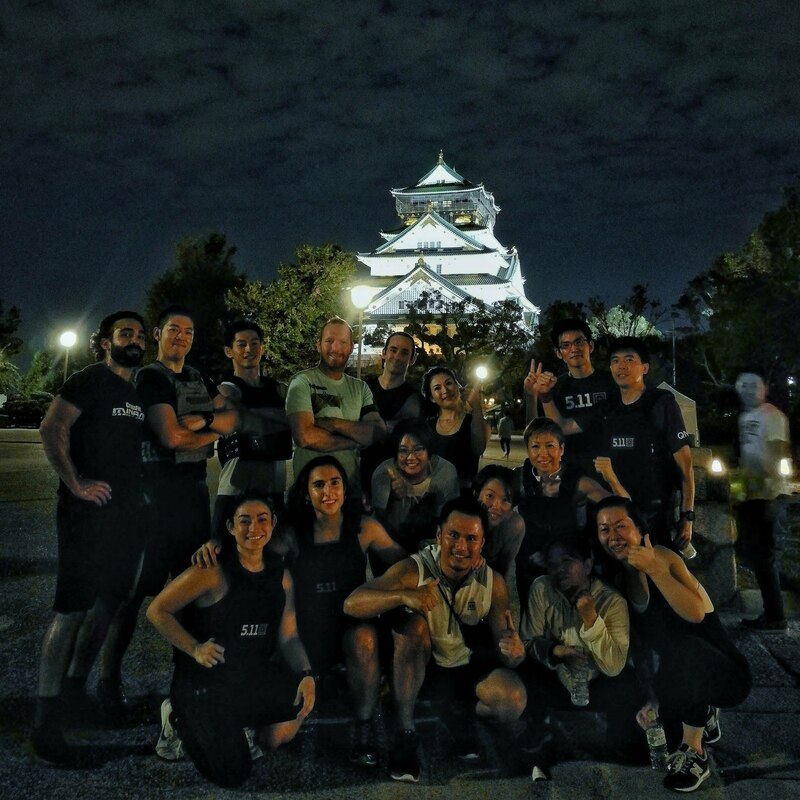 Check out the latest events and fun from CrossFit MINAMI! 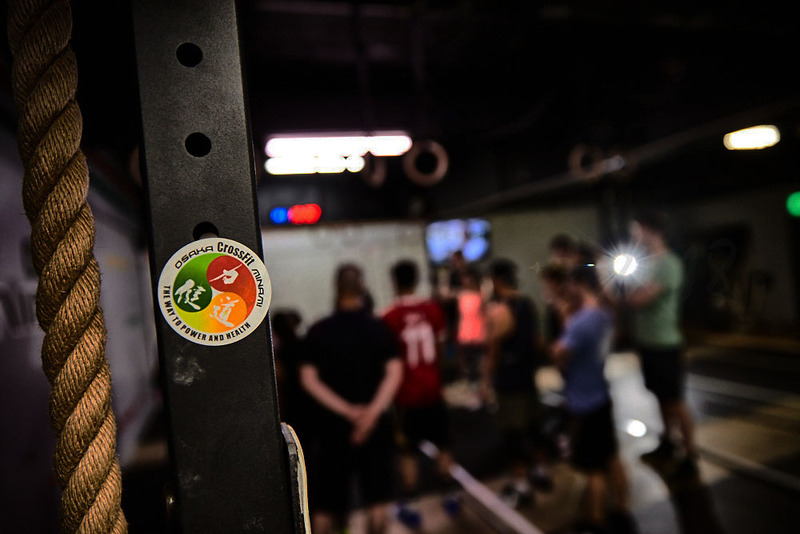 Thinking about trying CrossFit MINAMI? CrossFit is unlike any workout you’ve probably ever done before. CrossFit MINAMI's merchandise stand with everything to help you with your fitness journey!